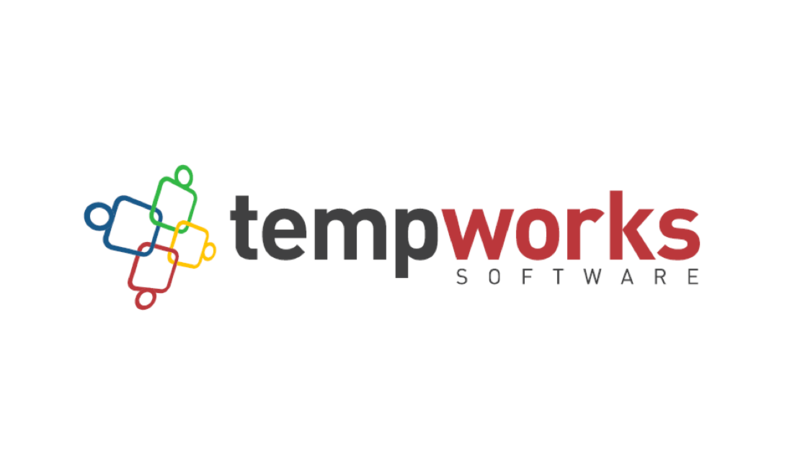 As a seamless staffing software provider, TempWorks develops customized solutions from the ground up to address your staffing needs. We service hundreds of temporary employment agencies across the nation with a fully integrated front and back office solution, including services such as payroll processing, W2 management, and payroll funding. Talantix is ATS/HCM solution and part of the HH.ru group, the largest job board in Eastern Europe, using XOR chatbots for the frontline of working with candidates! 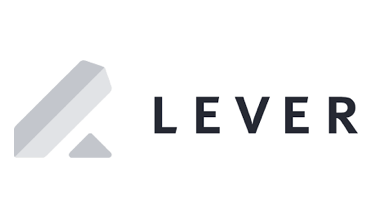 Lever builds modern recruiting software for teams to source, interview, and hire top talent. Our team strives to set a new bar for enterprise software with modern, well-designed, real-time apps. As the applicant tracking system of choice for Netflix, Eventbrite, Cirque Du SoleiI, ClearSlide, change.org, and thousands more leading companies, Lever means you hire the best by hiring together. 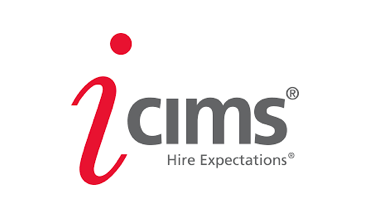 iCims empowers mid-sized and enterprise employers to win their wars for talent by delivering cloud-based recruiting software solutions within a unified platform and a customer experience that ranks second to none. Avature is a highly flexible enterprise SaaS platform for Global Talent Acquisition and Talent Management, and the leading global provider of CRM for recruiting. Founded by Dimitri Boylan, co-founder and former CEO of HotJobs.com, Avature brings commercial internet technology and innovation to recruiting, onboarding, internal mobility and performance challenges. JazzHR is powerful, user-friendly and affordable recruiting software that enables today's greatest people to build tomorrow's greatest companies. JazzHR replaces antiquated hiring processes like using email and spreadsheets with an intuitive applicant tracking system that helps recruiters and hiring managers build a scalable and effective recruiting process that consistently results in great hires. 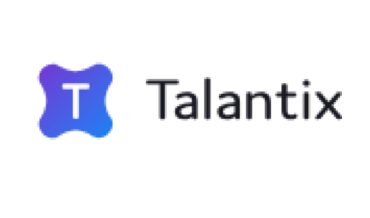 Taleo's cloud-based talent management platform unites products, services and an ecosystem to drive business performance through Talent Intelligence. Over 5,000 customers use Taleo for talent acquisition, performance, development and compensation management, including 47 of the Fortune 100. 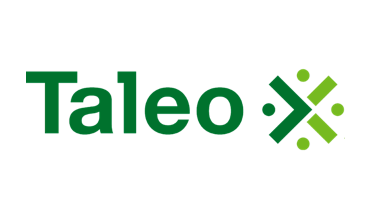 Further, Taleo's Talent Grid cloud community harnesses the expertise of Taleo customers, more than 200 million candidates to date, and 140 partners and industry experts. 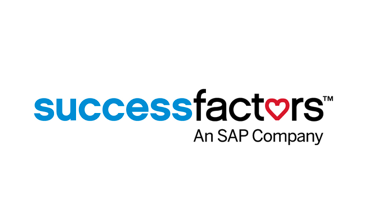 SAP SuccessFactors is the global provider of cloud-based human capital management (HCM) software. Our human capital management application suite integrates onboarding, social business and collaboration tools, a learning management system (LMS), performance management, recruiting software, applicant tracking software, succession planning, talent management, and HR analytics to deliver business strategy alignment, team execution, and maximum people performance to organizations of all sizes across more than 60 industries. XOR seamlessly integrates with most Applicant Tracking Systems and HR technology platforms, at no extra cost. It allows to set XOR up and running in a matter of a 1-day to 2-weeks period. The setup time mostly depends on the desired level of integration. Contact us at info@xor.ai to learn more. 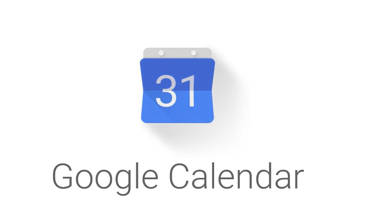 Google Calendar is a time-management and scheduling calendar service developed by Google. If you're using Google calendar - XOR can integrate into the workflow seamlessly, allowing you to schedule, reschedule or cancel meetings seamlessly. 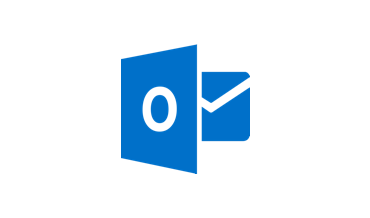 Outlook Calendar is the calendar and scheduling component of Outlook that is fully integrated with email, contacts, and other features. By using the Outlook Calendar you can create appointments and events, organize meetings, view group schedules, and much more. XOR can help you schedule complex interview scenarios seamlessly! 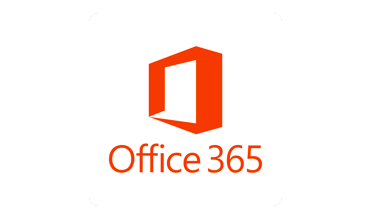 Microsoft 365 Calendar is a time-management and scheduling calendar service developed by Microsoft. If you're using Microsoft 365 calendar - XOR can integrate into the workflow seamlessly, allowing you to schedule, reschedule or cancel meetings seamlessly. 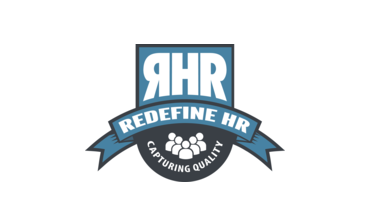 Redefine HR provides Oracle HCM(Fusion), and Taleo consulting. We support implementations, optimizations, migrations, and integrations. We focus on emerging technology to make life easier Over the last decade of Taleo releases, our consultants have solution Taleo core implementations, optimizations, migrations, and upgrades for global clients across many industries and sectors.